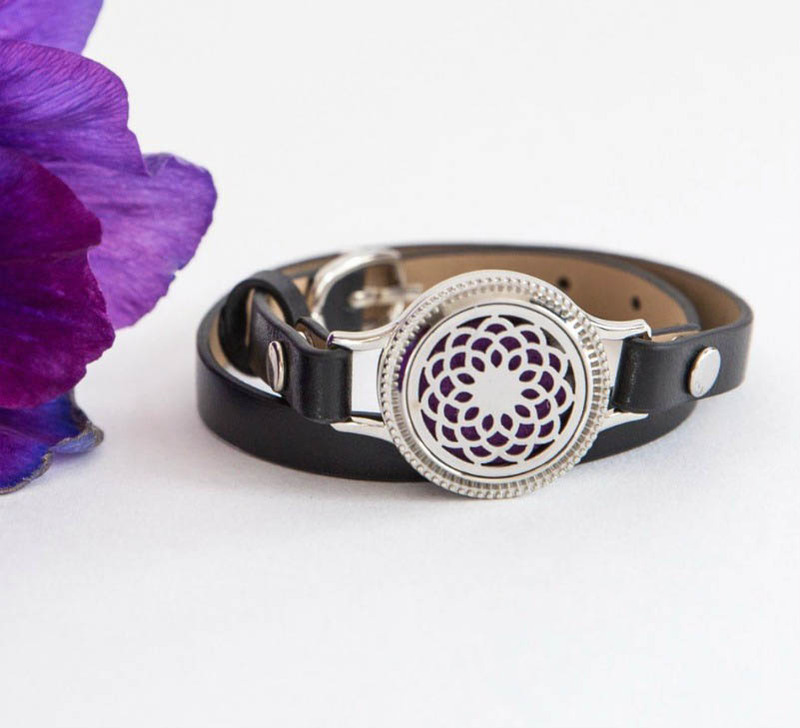 Enjoy the benefits of your Essential Oils all day with a beautifully crafted, superior quality Aromatherapy Bracelet. 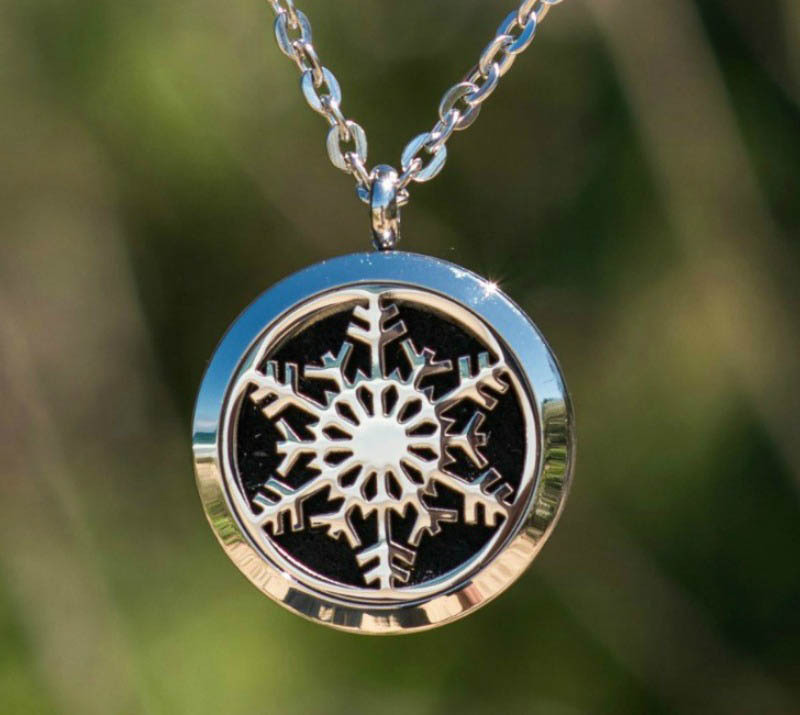 Aroma Jewels lockets are hypoallergenic as they are made from 316L surgical grade stainless steel. As a result they won’t tarnish and can withstand being in contact with essential oils, even citrus oils. The double wrap band is leather. 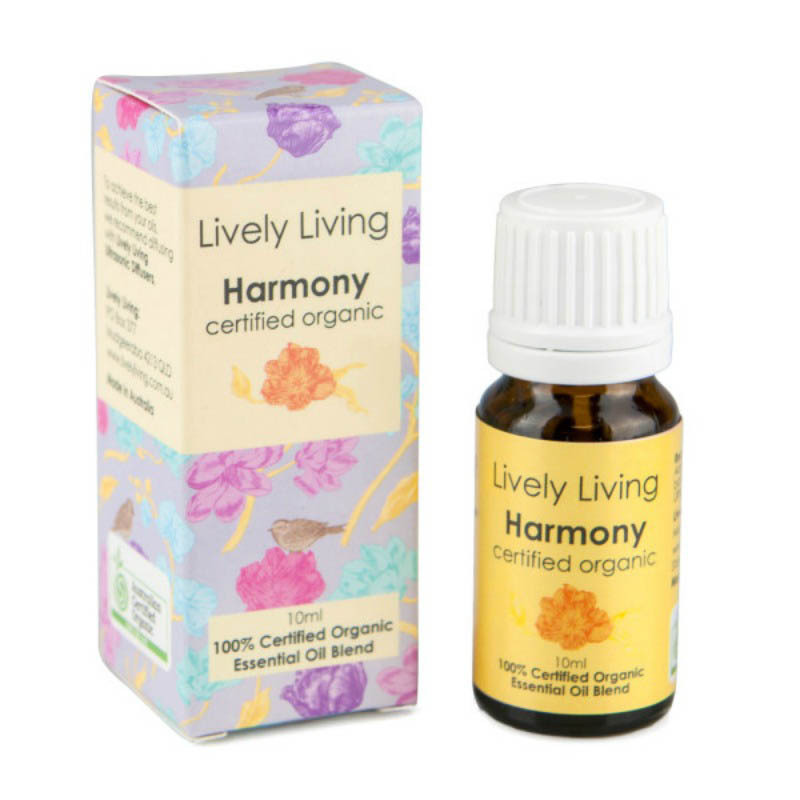 To use, simply untwist the face of the locket and add a few drops of your favourite essential oil to the cotton pad. Aroma Jewels Essential Oil jewellery slowly releases the gorgeous benefits of essential oils all day whilst looking stunning. 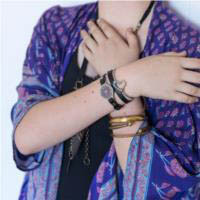 The stunning jewellery is sure to turn heads and will forever change the way you wear your essential oils. 316L Surgical Grade Stainless Steel, Hypoallergenic lockets.